As promised, I said I’d post an update on the project I described in my most recent post – When Projects Kaleid. The feature image here is that update. While I do consider this to now be a finished piece, I’m still playing with different renditions. This could be one of those pictures where a handful of renditions are more than acceptable, yet notably different. For now the piece remains untitled, and no, “Collie Eyed” is not under serious consideration! PS – Here is an afternoon addition to this original post. I wanted to show what I mean by a “notably different” rendition . . . very acceptable, I think. 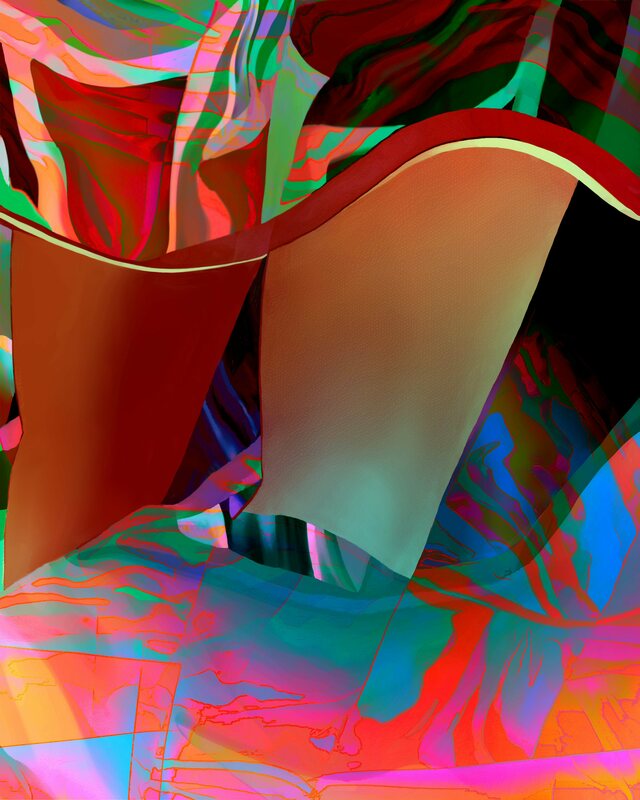 This entry was posted in Art and tagged Art on January 29, 2016 by Lawrence Grodecki.